Presumed insane. Intended victim of Captain Benjamin L. Willard whose entire journey through Vietnam into neutral Cambodia is driven by the mission to kill Kurtz. If for some reason you’ve never seen the movie Apocalypse Now, then I’d highly recommend you acquire a copy and sink into several hours of absence from reality; consume whisky with periodic doses of strong coffee. 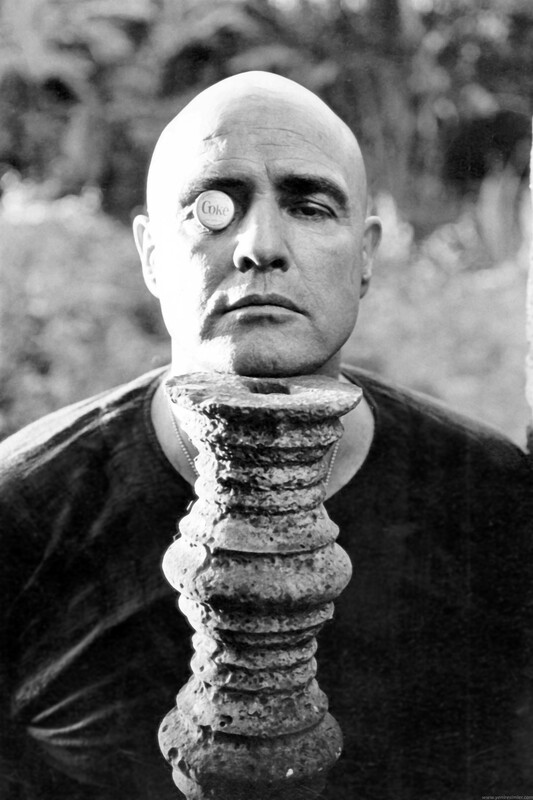 Apocalypse Now is possibly one of the greatest movies ever made. 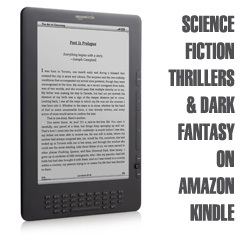 And the novel it is based on, Joseph Conrad’s “Heart of Darkness” is essential reading for any fan of contemporary corporate / military thrillers, with its protagonist travelling through a commercial landscape masked by chaos and politics, towards a remote “inner station” to encounter a mastermind, a ruthless demi-god and human monster. The author, Joseph Conrad, worked in Africa during the 1890s as a steamer captain for a trading company, and he became sickened by the cruelty and corruption perpetrated by European companies in the Congo area during the Victorian era. In the Cyberpunk genre, the same lack of morality can drown secondary characters engaged within the military-industrial-complex. Central to Conrad’s work is the tenet that there is little difference between so-called civilized people and those described as savages. Viewed through the Cyberpunk frame, this tenet applies to the higher-echelons of the corporate class and the subjugated masses who have been divided into workers, consumers and renegades (militants, non-conformists, terrorists) by the corporate machine. The concerns of imperialism and racism raised by Heart of Darkness have been usurped by UTOC’s Fluid Investment Medium (with the anti-globalisation reaction to it) and by the fears of social class with access to basic resources. Fritz Lang and his wife Thea von Harbou had a similar idea with their remarkable Metropolis (1927). Perhaps the earliest example of Cyberpunk, alongside Alfred Bester’s novel “The Demolished Man” (1953). 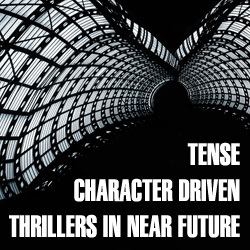 Do you like thrillers set in the near future? Then you’ll love IRON MAN PROJECT. No supernatural horror. Just men and women with tough agendas and hard decisions to follow or make. Success is based on the strength of the brave and the foolish decisions of the weak. This is a fast-paced and brutal novel that takes you into the heart of corporate power within the near future. Shop now and make your best discovery today. This entry was posted in Sci-fi, Cyberpunk & Steampunk Gems and tagged Apocalypse Now, Colonel Kurtz, corporate culture, fritz lang, Heart of Darkness, Joseph Conrad, Marlon Brando, metropolis, Thea von Harbou, UNKLE. Bookmark the permalink. Free Friday Giveaway: RT or Share any Tweet or Post and WIN!